If you’re in the process of self-publishing your book, you'll begin to realise it's an expensive business. And when you don't know whether it's going to be a success or not then, chances are, you’re searching for ways to cut costs without cutting corners. Although you should never compromise on quality, there are some creative ways to reduce costs at every step of the self-publishing journey. We've organised them into the five stages of publishing, and given you tips for what you can do -- and also what you shouldn't be doing -- to save a few pennies in the process. Take one idea, use them all, or mix and match the ones that suit you best to get under-budget publishing success. You definitely want to hire an editor at some stage -- even if it's just a copy editor or proofreader -- but there are ways to save money on this process by doing some of it yourself. Read some books on editing before you start so that you know what to look out for -- style and grammar. You can definitely get better at this as Michael Hiebert attests. And create a checklist so that you have some simple reminders of what to check for as you go through your work. If you don't know where to start with this, The Write Life offers 25 tips to tighten your copy. It keeps your style consistent and it's something you can easily do yourself. We all know friends and family who will read our work. They offer, and it's just too tempting to turn down when we want to save money. 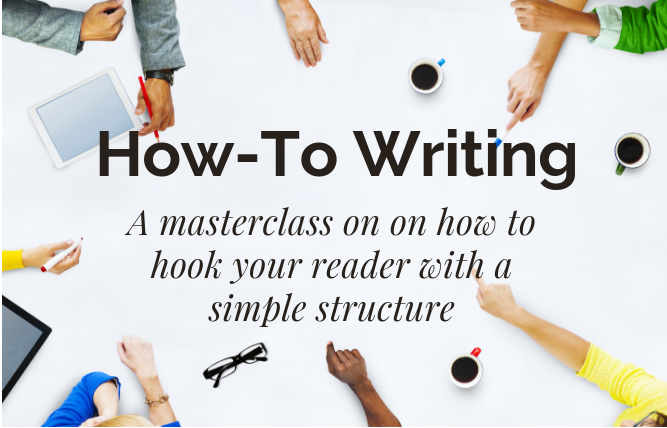 And using what we call beta readers, is a great way to get feedback about your book: from the flow of the writing, to structure, to details small and large. Best of all, most beta readers are free, or will charge just a nominal sum (or the offer of dinner out) for their services. Don’t try to shorten the process by asking your hubby to have a quick flick through – I've done this and it rarely works. You can end up with confusing comments from someone who is not your ideal reader and would probably never buy, or even borrow, your book. Great! Now, where can I find them? The first place to look is your own network. Send an email out to your list, or ask your community on facebook or twitter. These are likely to be people who know you and your work, follow what you do, and are also very willing to help you. But if you're starting out, or changing tack, then you need to go elsewhere. And there are some great places online where you can get started. And the Beta Readers Hub on Tumblr is another place to post your interest. Although, as ever, take note of the points above and take some time to get to know the people who volunteer, before you send out your precious manuscript! Always go for quality over quantity when you are sending out your book -- it's better to have two people who give valuable comments, than ten who just skim and make trite remarks. And, when that feedback comes in, try (however hard!) to put your ego aside and look at the comments and corrections objectively. You don't have to take it all on board, of course, but do consider it from the readers perspective rather than your own. We definitely judge a book by its cover and you definitely want to get this right because the cover of your book is the first thing that the buyer will see -- and they will judge the content before they even read a word. Not only this, the cover and the title become inseparable with your brand for as long as your book is out there. And any website design, logos, marketing, etc, will all be fashioned from the design you choose for your cover. A survey by Digital Book World found that cover design is the most outsourced part of the process, with over 34% percent of self-publishing authors hiring professionals to design the covers of their book. And it's obvious why they do this. But you don't have to be adept at Adobe Illustrator, nor do you need a designer's eye to end up with a great cover. If you want to save money on self-publishing then there are ways to do this at the cover design stage. There are many, many websites that guide you through a full-on Do-It-Yourself cover design, or that offer templates that you can buy for varying, and small, costs. If you’re really set on going down this road, the best of the best are: DIY Book Covers, Canva, or Cover Design Studio. These solutions are all under $100, well under in some cases. Or you can connect with a designer from the list at this round-up of cover designers from The Creative Penn. However, to get the best results you can, it’s always wise to reach out to your network and ask for recommendations for up-and-coming designers. Someone you can actually talk to who will understand your vision and will be willing to design your cover for a small fee and a testimonial, or perhaps a credit on the inside cover. Alternatively, work out what your most marketable skill is, and put it up for barter. You’re writing a book, so you have expertise -- now use it. You might be willing to give up an hour of consulting or gift a digital product to someone who has complementary talent and skills to you. It could be time very well spent! This is one of the areas where you can really save money because it's so easy to do it yourself. Or have an assistant do it at a small cost. If you're self-publishing your book on Amazon, it's easy enough (although not perfect) to upload a Word document to Amazon's kdp platform. A better choice is to use software such as Scrivener, which you might have been using to write with, to export your work in whatever format your chosen publishing platform requires. This might be mobi for kindle, epub for most other digital platforms, and even pdf for your print on demand service. Or alternatively, you can download book design templates for free from CreateSpace, or for a small charge from Book Design Templates, and use them with whatever regular word processor you have. You can even use OpenOffice (although it's not my personal choice!) and save your work as a Word document for kindle, or a pdf for the print version. Otherwise, eBook Partnership is an inexpensive option for converting your manuscript, and offers a variety of formats, as well as distribution, at a reasonable cost. And if you want to take all the publishing out of your hands, then BookBaby is a good (and again, affordable) choice for digital books. You lose control of some of the marketing choices you have when you self-publish, but then, not every author wants to manage this part of the process. By far the easiest and most affordable way to make print copies of your book available is through one of the Print-On-Demand services. All your contact is digital -- you upload your pdf manuscript, and the book is only printed when a customer orders it. No boxes of unsold books in your garage! CreateSpace is Amazon's service -- and they do offer wider distribution if you want it. And IngramSpark is a service that is set up especially for indie authors if you want to stay outside the Amazon family. There are different paper and colour options available with IngramSpark that might suit your book better although, for maximising royalties, it's probably more lucrative to go with Amazon because they have more of a margin to discount from and still pay your royalty. Both services have nice calculators that will tell you how the minimum retail price (basically the cost of printing plus their margins) and then your choice of price is anything above that. When it comes to the launch and marketing of your soon-to-be-published book, you yourself, your brand, and your expertise are your strongest tool. Although you may think that a traditional publisher will do all the marketing if only you had gone that route, this is a fallacy. They can definitely open doors for you -- especially to the media -- but you still need to make the effort to walk through them. And because you've chosen self-publishing, all the marketing tools are in your hands and you can choose to market and promote to your strengths -- doing what works for you and bringing in your choice of professionals to support you. The easiest, and lowest cost, solution, is to promote your book online. 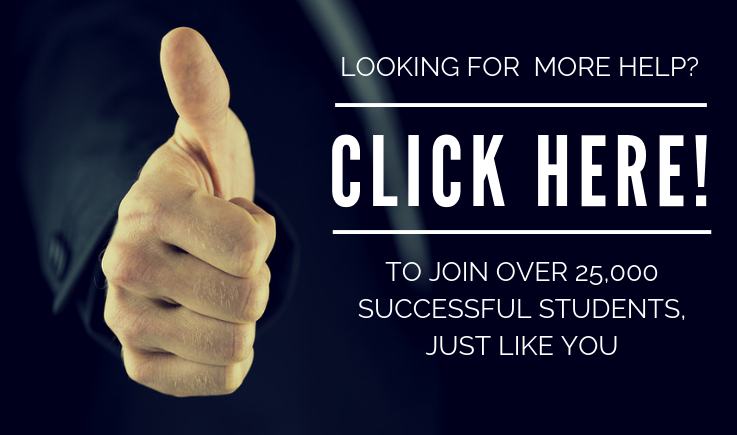 Perhaps you already have an email list? Or a social media following? Facebook, Twitter, and Instagram are all free or practically free, and they can be extremely effective channels to publicise your book launch. Comb your network, particularly your professional ones, for speaking opportunities, events, or industry gatherings where you can talk, introduce a key note speaker, or even just circulate and market your book by word of mouth. Create a list of places where you would love to guest post. Talk about what's in your book, rather than promoting the book, and that valuable content will have longevity beyond the week of your launch. Do giveaways in conjunction with these guest posts to encourage people to share the posts. Or offer a Goodreads giveaway (you'll need a print version for this but it's but well worth doing). And think about social media contests -- rewarding people who share your post with more entries. Every bit of promotion you do for your book comes back to you; your business, and your brand. Remember, no amount of money that you put into the process of publishing your book is ever wasted; it’s all an investment. Your book can repay you again and again for years to come. All you need to do is make sure you chose the right areas to invest in. If you’re an ex-editor but have zero visual imagination, copy-edit yourself, but put in the extra money for the cover design. If you have the visual flair but don't 'see' the words you've written, then bring in editors and proof-readers. And, even though you want to save money, always, always put in the extra time and money to bring in professionals to support your weaker areas – it will be worth it in the end. Have you made expensive publishing mistakes? Or have savvy ways to save money? PS download our publishing costs calculator before you leave and work out exactly how much your book will cost to get into the world.